CLICK HERE > Join BetVictor today and get a £30 welcome bonus! Simply register today and place a bet of £5+ and you'll get a £20 in Free Bets and £10 in Casino funds! After taking up this excellent sign-up offer, the great BetVictor bonuses and enhancements don’t stop there! Daily Bet Boosts offer bigger odds on selected doubles and trebles, while their Price It Up specials offer some twenty plus enhancements on a daily basis across all race meetings and for each day’s football fixtures. BetVictor have an extensive In-Play section, offering markets across a variety of sports from Football to Tennis and more, meaning even more markets to bet on. 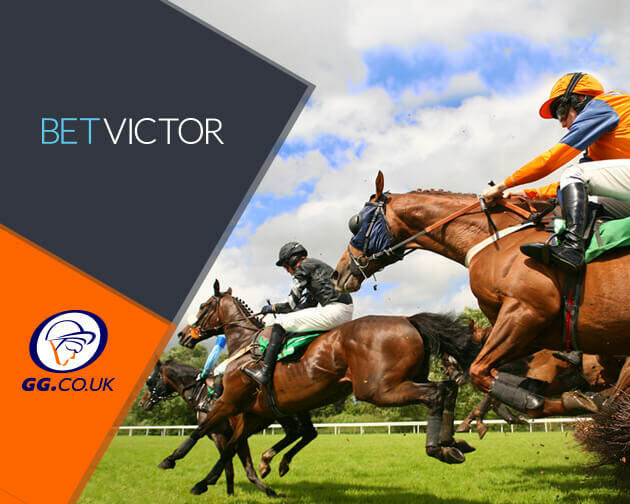 For those looking to extend their betting, BetVictor also offer comprehensive markets on United States racing and more across the globe and with an extensive ante-post market covering all the big events, you won’t miss a thing.